Our Wish List…funding creates opportunity! All wish list need to meet out Art Strong Butte County Mission. Schools, Teachers, Artists, and Organizations can make a request or a WISH! E-mail artstrongbuttecounty@gmail.com and we will get your wish list posted to our site. Include: your wish list, contact information (main contact person and e-mail/phone number – we will not post this online), a photo or video if you like. Any other explanation you would like add. If you have a go-fund-me, foundation, boosters,donors choices link or even an event page we would be happy to spread the word.Just include the link in your email. Also a date needed by is helpful. We will be featuring one-two wish lists a week. 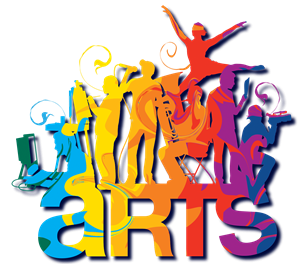 Butte Educational Arts Complex – a state of the art facility to expose and facilitate arts education to all Pre-K to 12 students of Butte County. To include a theatre, rehearsal spaces (for dance, instrumental music, vocal music, theatre), dance studios, maker spaces, scene shop, costume shop, recording studio, video production, ceramics studio, art studio and gallery, and more.